Main Eco Elite 24 System ErP boiler review - Which? 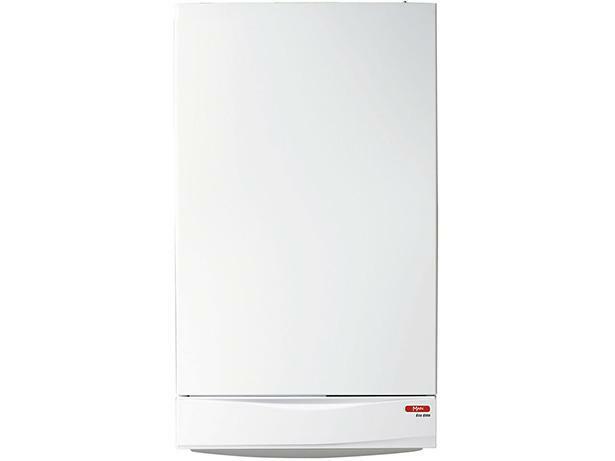 Like other system boilers, the Main System 24 Eco Elite condensing gas boiler could be a good choice for homes with more than one bathroom, as hot water is stored in a separate cylinder that can supply more than one hot tap at a time. The System 24 Main Eco Elite should be suitable for homes with three bedrooms, but are Main boiler owners happy with their heating? Read our full review to find out.